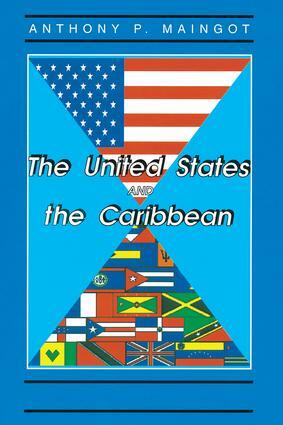 This book explores the complex interdependence between the small Caribbean states and the United States and looks at their changing relationships throughout history. The main difficulty for the small state is to discern where and when synergies may be found in its relations with more powerful states?in this case, the United States. The need for cooperation among the less powerful states, for sharing interests and values, must be combined with respect on both sides for democratic and human rights.The author traces the history of these relationships from 1823 to the end of the Cold War, then examines the U.S. response to the Marxist challenge. He then turns to an investigation of different aspects of modern Caribbean relations, such as the problems of drug trafficking, offshore interests, and migration. The book concludes with a discussion on the limits to sovereignty and the challenges that have evolved in U.S.-Caribbean studies.